Balls Multiplayer (formerly Bounc.io - Balls vs Balls) is a fun new 2-player PvP game inspired by the best balls games. 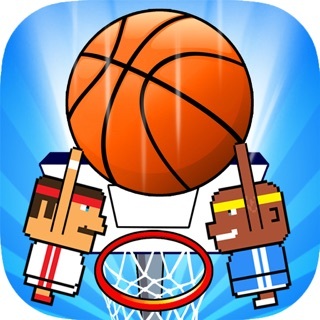 Play head-to-head against your opponent in real time to see who can break the most blocks. Use an array of power-ups to your advantage. Use the X2 power-up to do double damage to your blocks, use the Slow power-up to instantly slow down your opponent, or use the Speed power-up to give you the edge! Playing different opponents each round that have different combinations of power ups they are able to use keeps it interesting. I like being able to build new heroes as you progress through the levels. Using different characters allows you to mix up the power ups available to you as well. Somewhat like other block breakers but very cool and fun to play. 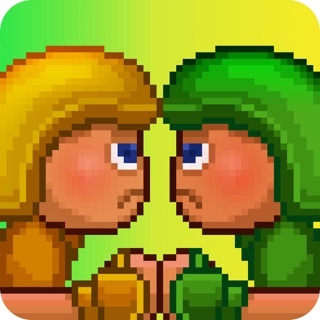 Love power-ups and sound effects. Multi-player makes it so different and challenging each time.